"Crucially, Hugo can be used as both a portable headphone amp/DAC as well as a reference-level standalone DAC in a static system. 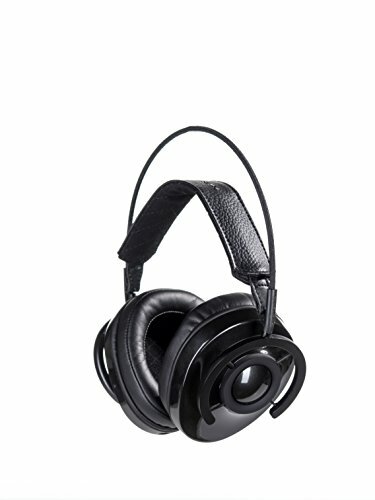 Hugo brings the renowned digital audio expertise of Rob Watts and Chord Electronics to serious headphone listening, enabling music lovers to experience a world of super-high-resolution music via their headphones or suitable loudspeakers. It offers unsurpassed performance and technology and is unrivaled in the marketplace, thanks to its bespoke technology, FPGA circuitry and advanced file-playback capability."